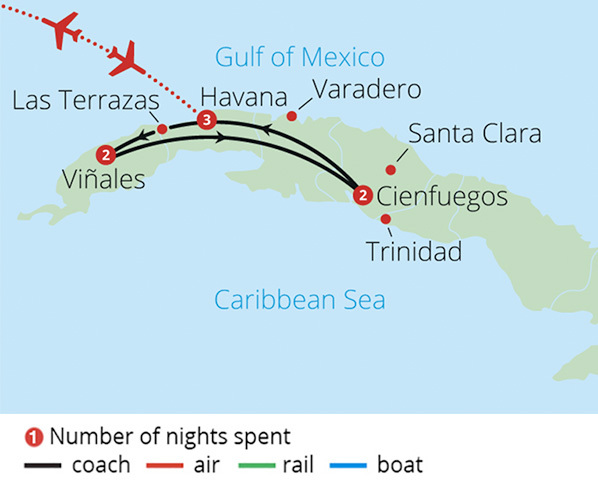 The largest island in the Caribbean, Cuba is a fascinating land of sunshine and blue sea, mountains and fertile plains, friendly people and rich culture. 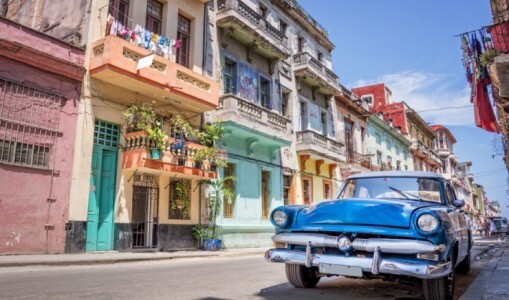 Famed for its manufacture of rum and cigars, you'll soon find out that there's so much more to Cuba that you need to explore - although we may also include the odd Mojito too! From the rhythmic salsa bars and colonial architecture of Havana - where you can walk in Ernest Hemingway's footsteps and ride in classic Cadillacs from the 1950s; to the pristine beaches of Varadero and rural countryside of Vinales, our Cuba Tours have been designed to give you an immersive experience in this captivating country and memories which will last a lifetime.